Fly your not-so-trusty airplane down to elegant 1950s Rio and start an adventure that'll take you to the quaint historic town of Tiradentes. Encounter a cast of colorful characters - a pair of lovers from a bygone era, a beautiful young singer, a crooked former KGB man and his seductive sidekick. 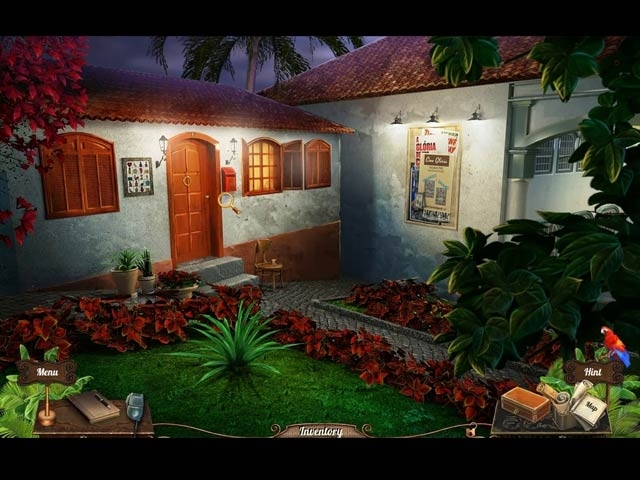 Can you solve the puzzles and turn a tragic lovers' tale into a story with a happy ending? Help the rightful heiress triumph over the scheming villain and crack the code that'll return the family fortune to its rightful owner.